Welcome To My What A Feeling! 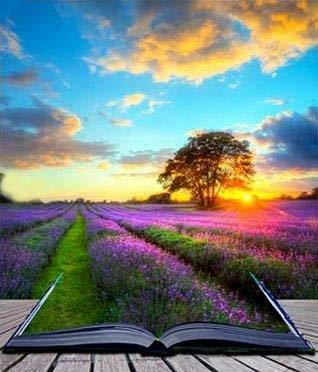 We Embrace Health, Happiness and Gratitude! 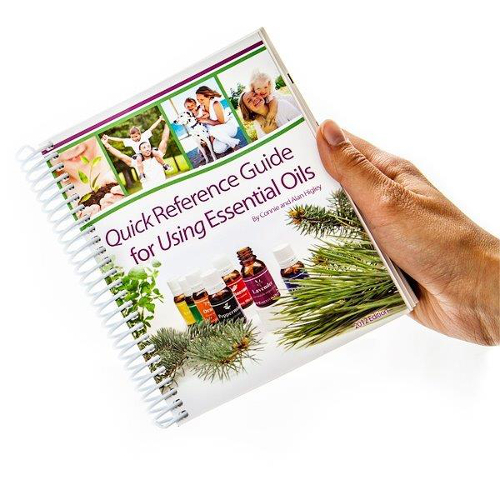 Essential oils, known as nature's living energy, are the natural, aromatic volatile liquids found in shrubs, flowers, trees, roots, bushes, and seeds. 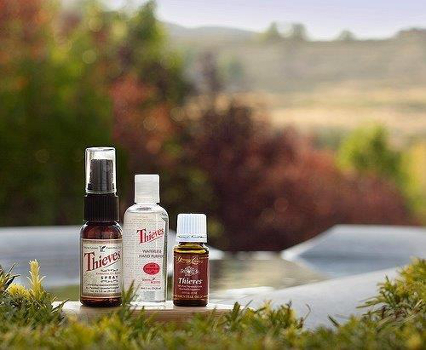 The distinctive components in essential oils defend plants against insects, environmental conditions, and disease. 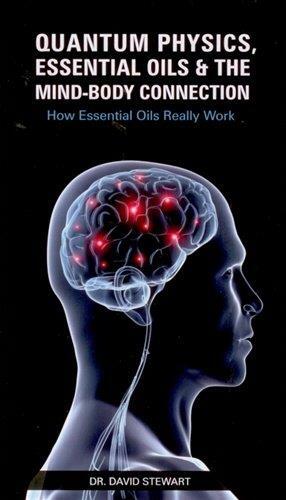 Experience the remarkable therapeutic and medicinal powers of nature from the undisputed world leader in essential oils. 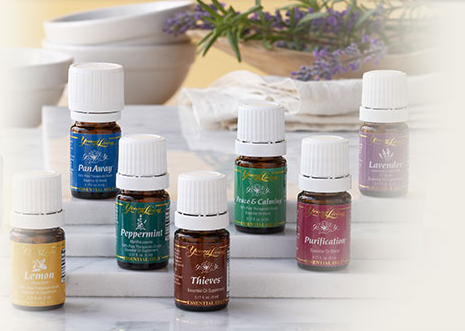 Essential oils are the natural, aromatic liquids that protect plants against disease, insects, and other environmental conditions. Their innate anti-bacterial, anti-fungal, anti-viral, anti-depressant, immune supporting, and regenerative properties make them powerfully therapeutic and medicinal for humans as well. In a world where most medicine is chemically produced, record numbers are now turning to essential oils to improve health without exposure to side effects. of these valuable resources directly from us. Volumes of scientific research have been published about negative, toxic emotions and their effects on the human body. Traumas and memories are recorded through the Limbic region of the brain, thus creating triggers that ignite whenever stress or any number of unexpected occurrences are encountered. All contents © Copyright 2018 by My What A Feeling. All rights reserved. Our products are not intended to treat, cure or prevent any disease, but rather to support good health. If you have any health concerns, you should always consult with a physician or other healthcare professional.